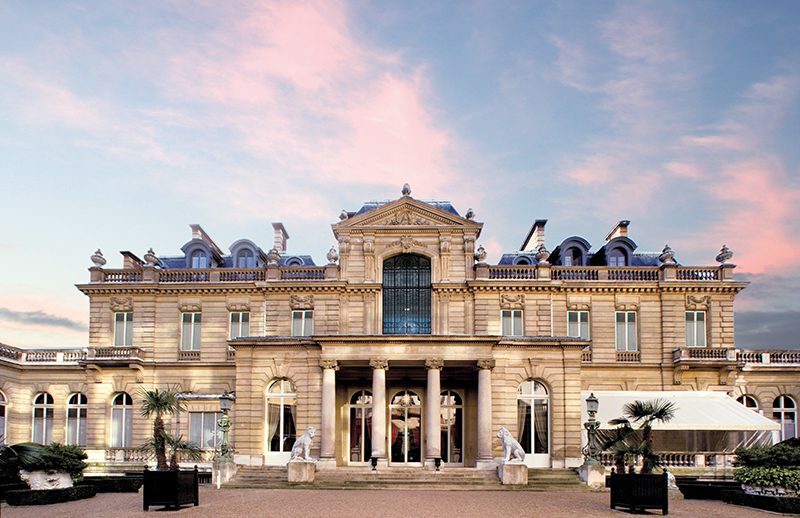 The Jacquemart-André Museum, a magnificent Parisian mansion that has been converted into a museum with an incredibly rich collection, has been managed by the company Culturespaces since 1996, which in turn has decided to appoint Cultival with a remit to develop its footfall since 2006. At the Jacquemart-André Museum, Cultival takes care of all the promotions, marketing, bookings and engagement activities for the guided tours of the permanent collections. Gaëlle Lemaire, Head of Groups at the Musée Jacquemart-André. The Musée Jacquemart-André has used Cultival for many years given that its services match our quality requirements for our French and international customers. The teams are professional, dynamic and always available. The guides are pleasant and provide quality tours: they love their job.